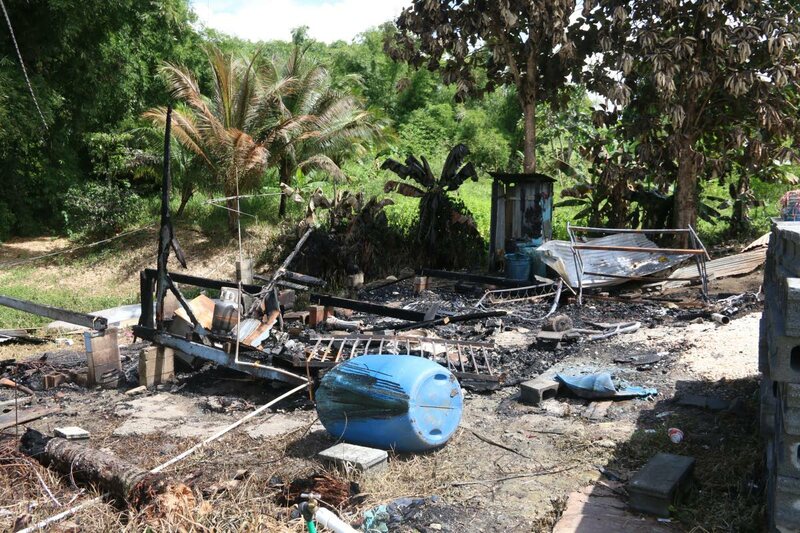 THREE pets including a parrot named Mommy died in a house fire on Friday evening at South Oropouche which left eight people homeless. The family is appealing to the public to help them as they lost everything in the fire including school uniforms and school supplies. “The house is now ashes. We lost everything, and we are not rich people, so we need the help. I don’t know what to do. My children cannot go to school until further notice because their uniforms, books, everything burnt to ashes,” said Rasheeda Sookram. Two of Sookram’s children, Emilia Sookram, 16, and Joshua Lewis, 13, attend secondary schools. Unless Good Samaritans help the family, the children would have no other choice but to stay away from classes. Emilia is a form three student at Point Fortin West Secondary and Lewis, a pupil of Siparia East Secondary School. Reports are at about 7.45 pm on Friday, the fire broke out at the three-bedroom wooden house at Red Brick Trace, Dow Village. Within minutes the house was destroyed killing the parrot and two dogs, Mia and Snow. The house was not wired for electricity. Relatives believe that a lit lamp may have caused the fire. No one was at home. Sookram, also called Lisa, her common-law husband Junior Lewis, 42, five children and a daughter-in-law lived in the house. Her other children are Eversley Sookram, 23, Everton Sookram, 19, and Emilio Banfield, 18. Her daughter-in-law is Alina Meerhasan, 24. The mother recalled that at about 6.30 pm on Friday she went to watch the news at her sister’s home in the area. Less than an hour later, Banfield, who was seated next to her, received a call about the house being on fire. She is a housewife and her common-law husband works as a warehouse attendant. “We are trying to make both ends meet. Please if people could help us by giving us food, building materials, school supplies, furniture, anything, we would be very grateful. We have nothing,” Sookram said. 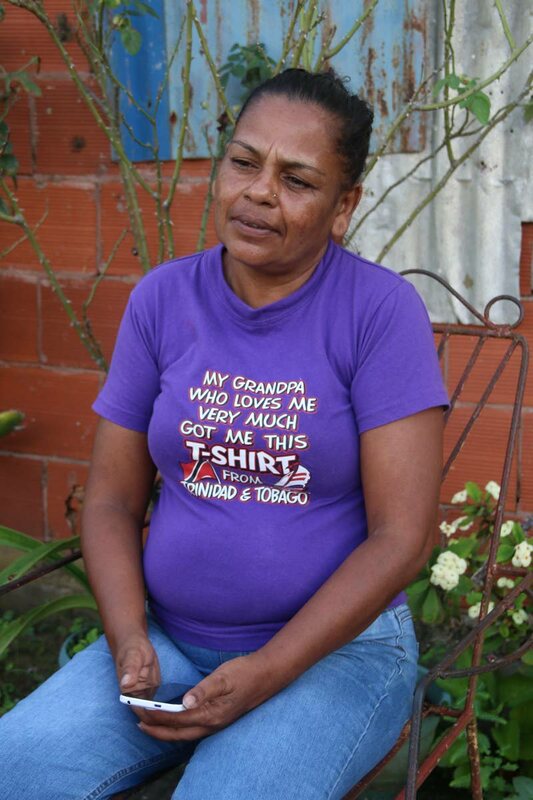 Reply to "South Oropouche family wants help after house fire leaves them homeless…’We"